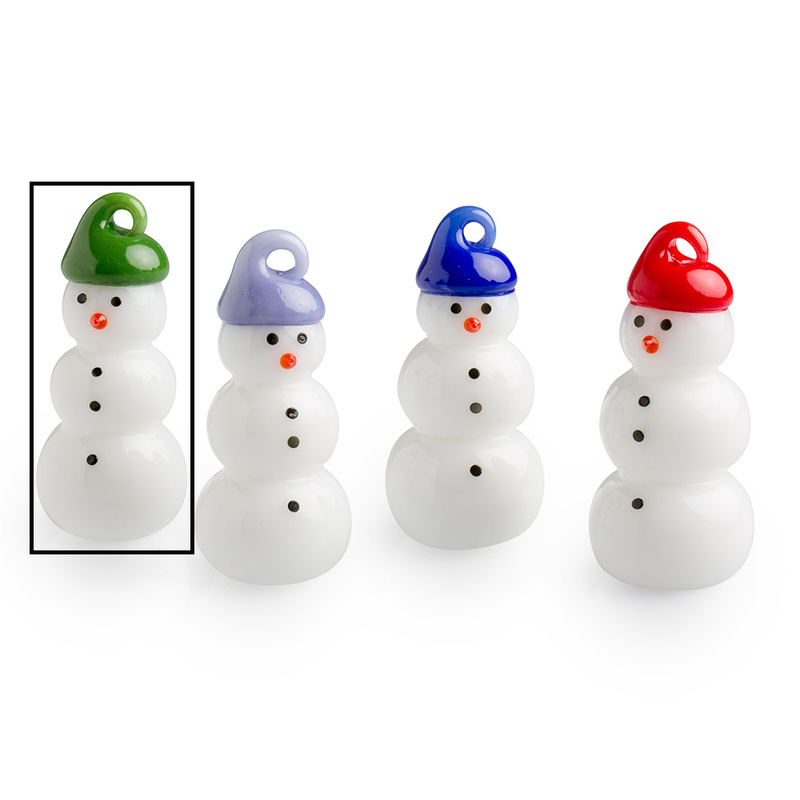 These small snowmen by Vitrix is a great addition to any decor. Thomas P. Kelly is the owner of Vitrix Hot Glass Studio. His work captures the movement of molten glass, of which he says, “I don’t think I really control the molten glass, I just influence it.” Vitrix’s work is exhibited and sold internationally.